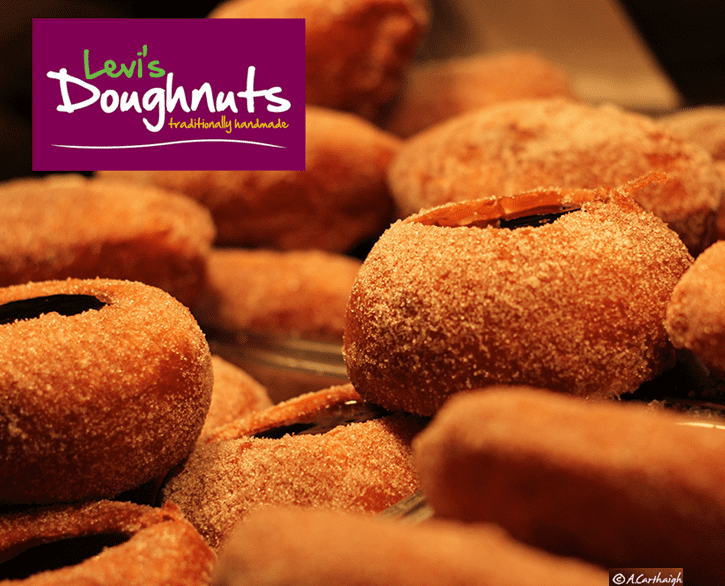 Levi’s Doughnuts, traditionally handmade at Fremantle Markets since 2008. These delicious, warm European style doughnuts are made fresh on site. Our doughnut dough, which is made fresh daily, using quality ingredients including WA wheat flour. We fry our doughnuts in Rice Bran Oil, a healthier choice.